Who loves to snack or finds the need to snack daily? That question should cover everyone from the person that enjoys nibbling to the person on the go constantly that feels the nudge of hunger for a small bite during their busy day. As a busy mom, entrepreneur and Registered Dietitian I can attest to the immense value in healthy snacking. 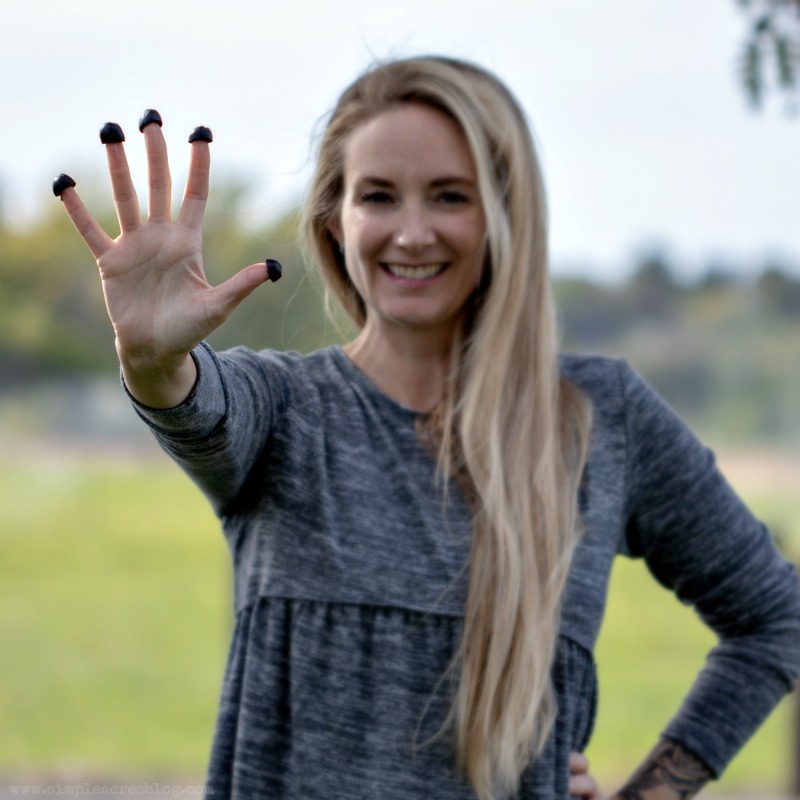 Today I want to inspire you to snack with your health in mind and try these 11 delicious low carb snacks in your lifestyle. 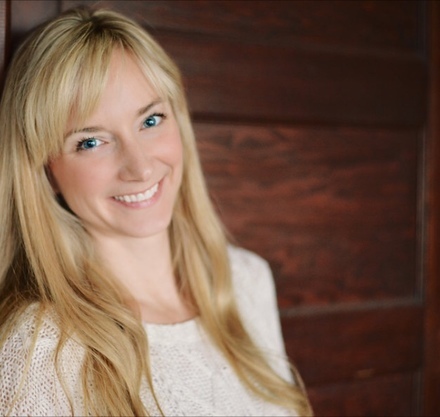 A low carb diet can be beneficial for many from those with clinical conditions such as Diabetes, to those trying to maintain a healthy weight to those following the Keto diet. 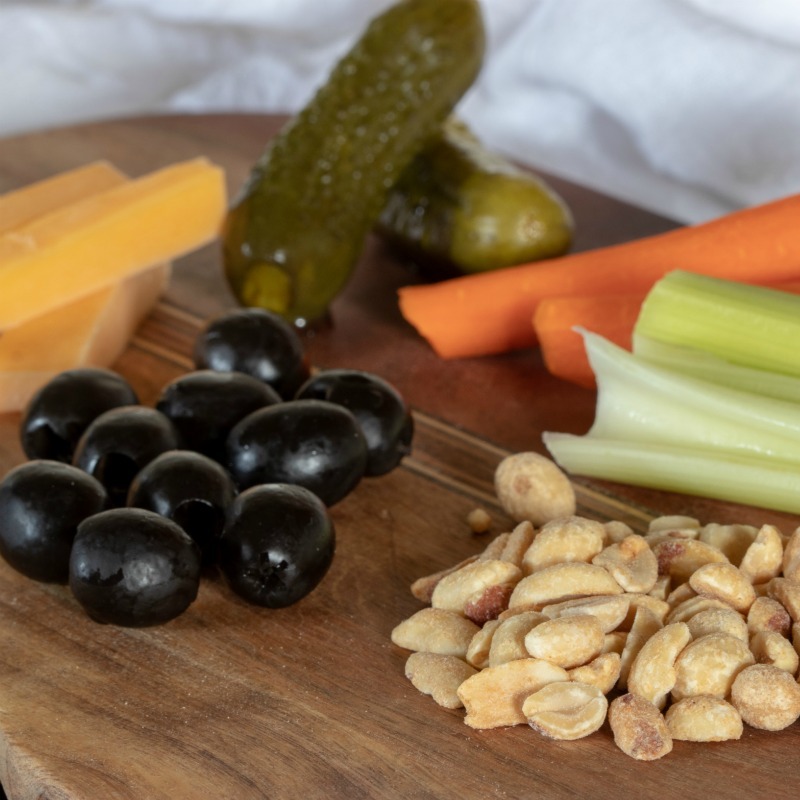 Lower carb snacks are great for the whole family because it encourages getting more protein, healthy fats and plant based foods that many people often lack in their diet. 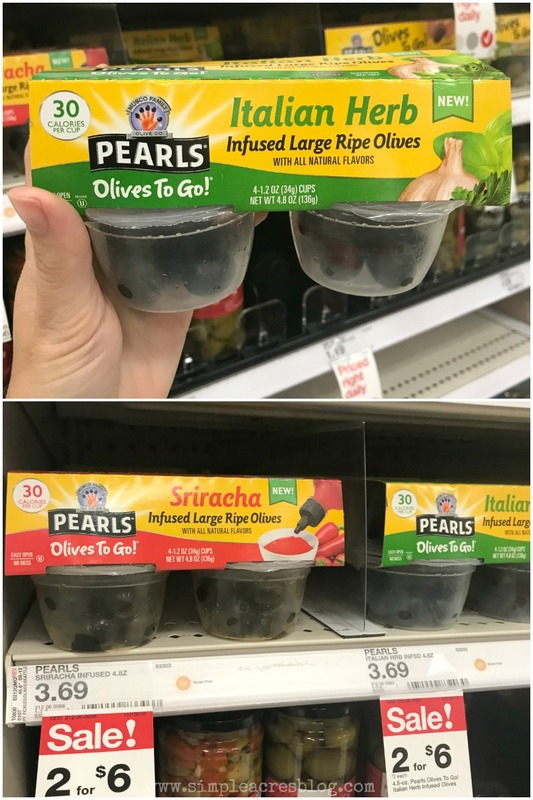 I was excited to partner with Pearls Olives!® for this post because, well, olives is quite frankly one of our favorites in our house. I still love eating them on my fingers like when I was a kid and,of course, my little ones have fun and follow along. You can find your Pearls Olives to Go!® on Amazon or you can use the brand’s store locator for other retailers near you! Olives; We loved our Italian Herb and Sriracha flavored varieties! 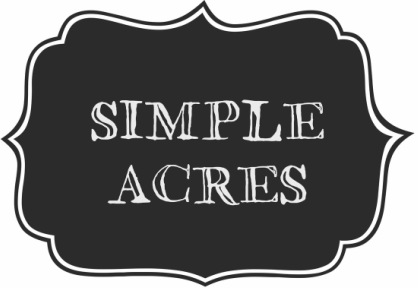 Simple snacks that honor your health by being lower in carbs can increase your protein intake, encourage healthy fats from plant sourced proteins such as nuts and will naturally increase your vegetable intake which in turn boosts your antioxidant intake as well. 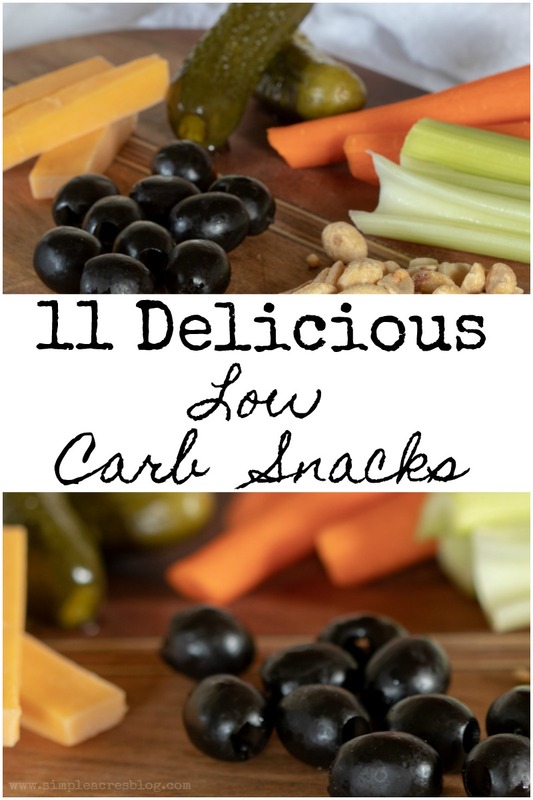 Low carb snacks are a win-win for everyone!